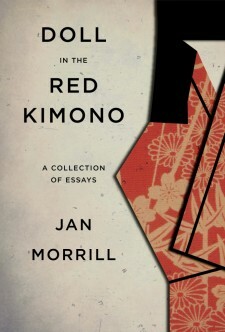 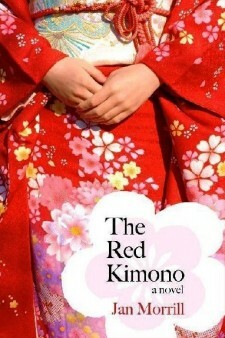 Jan Morrill’s debut novel, The Red Kimono, was selected Historical Novel Society’s Editor’s Choice and won the 2014 OWFI Best Fiction Book award. 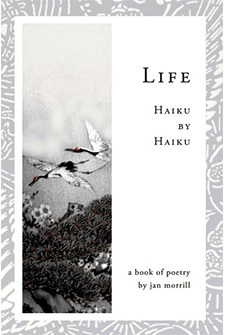 Other books include Life: Haiku by Haiku and Creative Characterization. 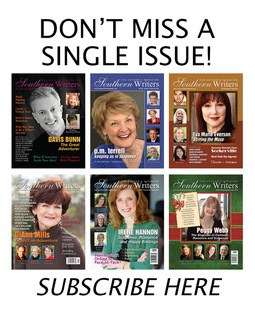 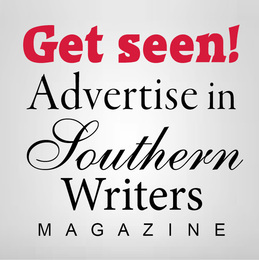 Her award-winning stories have been published in Chicken Soup for the Soul and other anthologies. 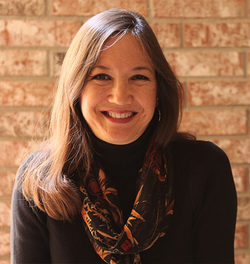 While working on her sequel, Jan enjoys speaking and giving workshops. 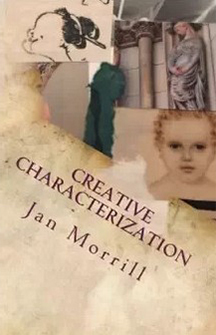 For more information, please visit www.janmorrill.com.